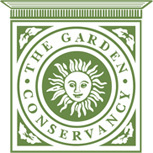 Join local artist and award-winning plant enthusiast, Keith Taylor, for a talk about caudiciform and pachycaul succulents which are also known as fat plants. 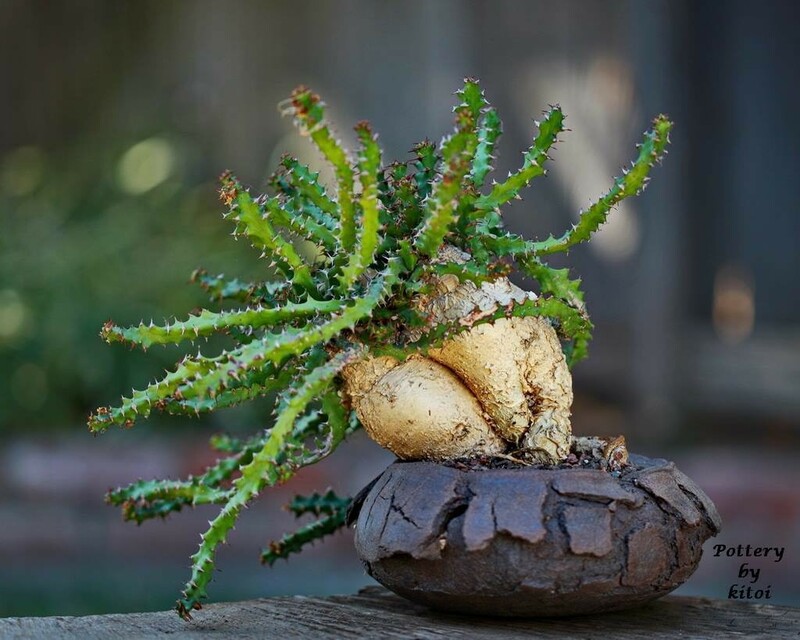 These showstopping plants are well known for their unusual form and fat stem/trunk or succulent roots that can be raised up in cultivation. Learn how to grow for size in containers or open ground as well as tips for growing success. Keith will also bring specimens from his prestigious collection to discuss what makes an award-winning presentation.